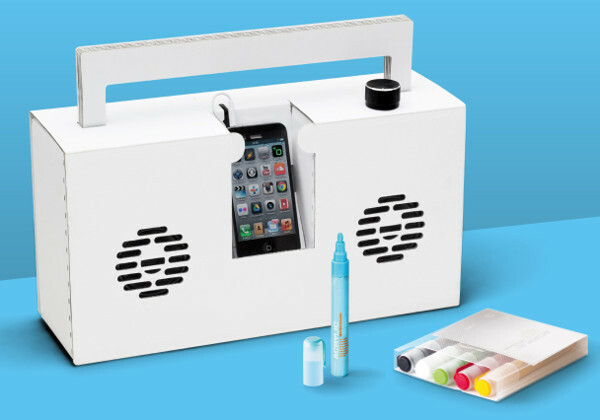 Retro is all the rage and we are loving these awesome portable speaker boomboxes that are made from recycled cardboard. The look is old school but the design is clever and modern with a DIY element. Come take a look! Inside is a portable speaker that can last up to 200 hours of playtime on just three AA batteries. Outside is a recycled cardboard frame that is lightweight and surprisingly durable. 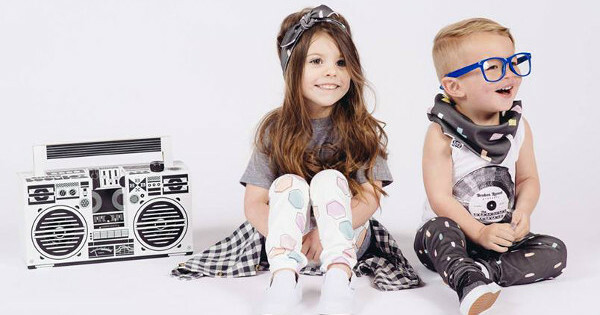 Compatible with any smartphone, the Berlin Boombox sure is practical but what separates it from the pack is how it engages kids in creative activities. The Berlin Boombox arrives in a flat pack and the assembly is DIY, but it’s not as tricky as it sounds. There are simple instructions included and the parts are already built, they just need to be put into in the cardboard frame. Great for any kids who love to build or get geeky with gadgetry. 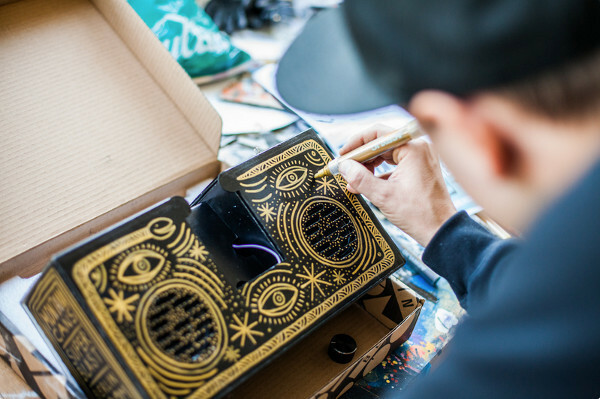 Because Berlin Boombox is constructed from cardboard, the kids can run wild on design with markers, stickers, glue and glitter. Just think of how proud they will be to show off their speaker system that they helped build and decorate! 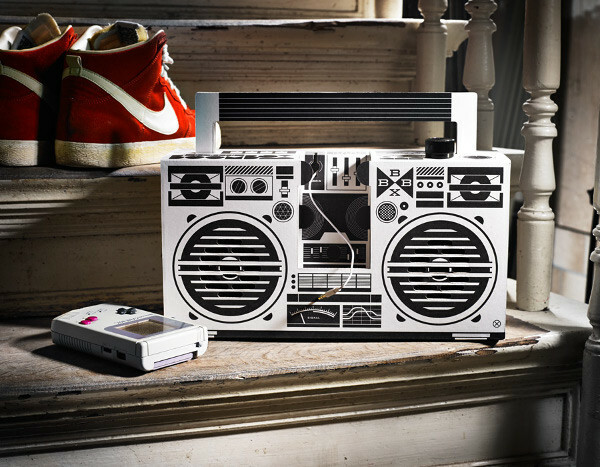 If you want to strip things right back, grab a Montana Boombox for €74. It has no predesign and comes with a set of markers to get things started. Any little budding artist will just love this engaging gift. 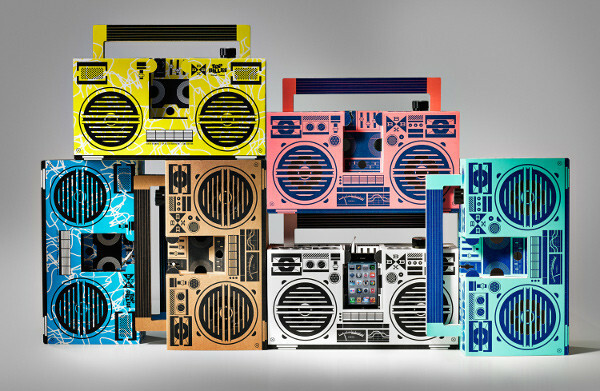 Berlin Boomboxes are priced from €65 and can be ordered online. Shipping is available worldwide, priced at an extra €9 for shipping to Australia. Now that is fresh.